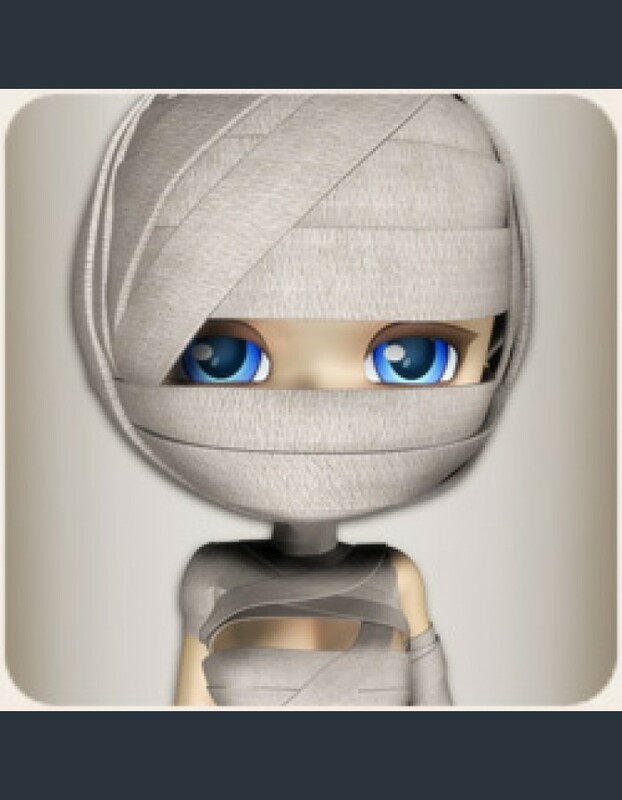 Fix Cookie up with these useful head and neck bandages. 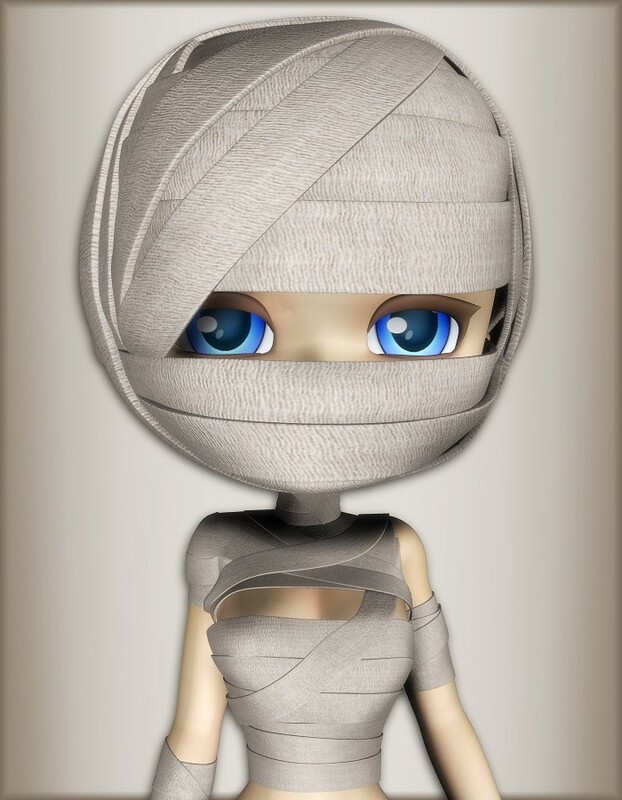 Combine them with the other available bandages and dress Cookie up as a mummy for Halloween! She'll be the scariest monster of them all!